New to Pilates? New students have access to the special Introductory Package described below. Here’s the perfect way to dip a toe in the Pilates water. 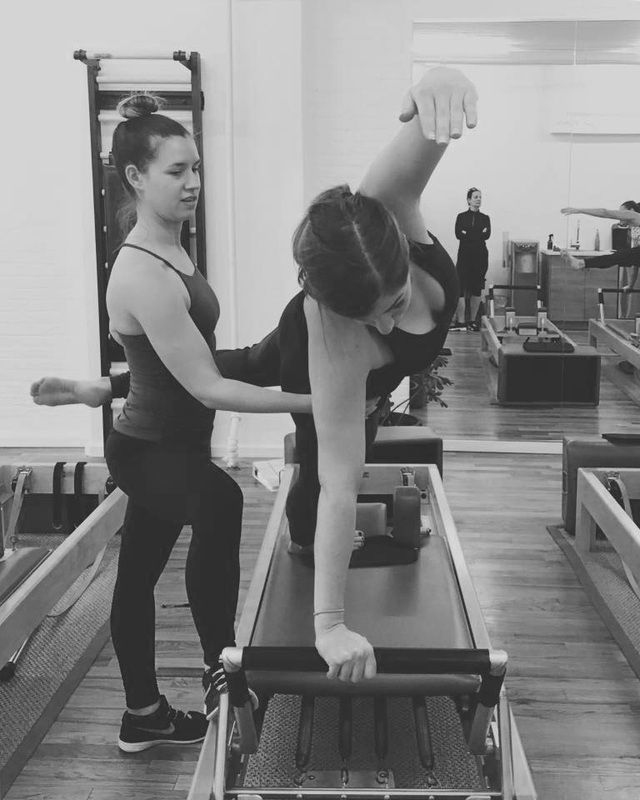 Try five private sessions at the hands of our expert instructors and feel for yourself why Pilates is truly the most efficient and effective workout. And remember you can always try a single session or group class with no commitment or membership fees. Our signature service! Real Pilates private sessions are the most comprehensive Pilates sessions available. Executed on over a dozen pieces of original Pilates equipment according to the Real Pilates principles and system of delivery, you simply can’t find a better workout. Let us pair you up with the perfect trainer for your goals and start your Pilates transformation. All of the qualities you expect in a classic session, with a decade or two of experience, delivered by one of our Master level instructors. If your body needs the attention of heightened expertise, with an unparalleled level of training, you will want to book a session with a Master instructor. Real Pilates offers a wide variety of group classes for every fitness level, from new beginners through advanced Pilates practitioners. Group classes at Real Pilates include Mat/Tower classes , Reformer Classes, our signature SpringTone® classes as well as our Control Group classes. Click “Sign Up for a Group Class” for full descriptions of each class. Be a part of something REAL. Our Open Level Semi Privates are your chance to work out with multiple apparatus in small focus groups. Get one on one hands on time with your favorite instructor. These workouts are the closest you can get to a perfect blend of group training with private sessions so you can maximize your time and results. Join us on the mat, or your equipment from the comfort of your home or office! Due to very high demand, we now offer an online classical Pilates sessions, delivered by one of our all star instructors via Skype or Google Hangouts. Wherever you happen to be, now you don’t have to miss the Real Pilates way! Book your online session now! Please use the purchase link to process your payment first. 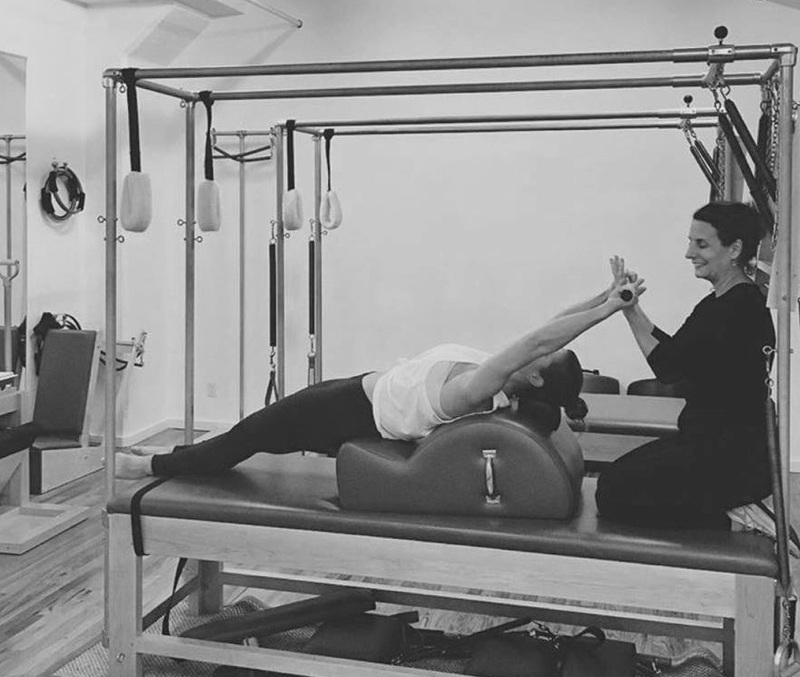 Once you have added the purchase to your account, simply send us an email at info@realpilatesnyc.com and provide your best availability for an online session, we are happy to coordinate with your schedule!